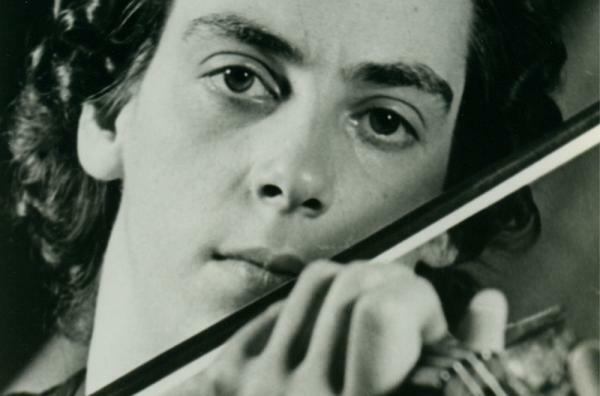 The Philharmonia is engaged by EMI for its first major recording, with the young French violinist Ginette Neveu as soloist and Walter Susskind conducting Sibelius' Violin Concerto. This interpretation is still considered one of the finest. 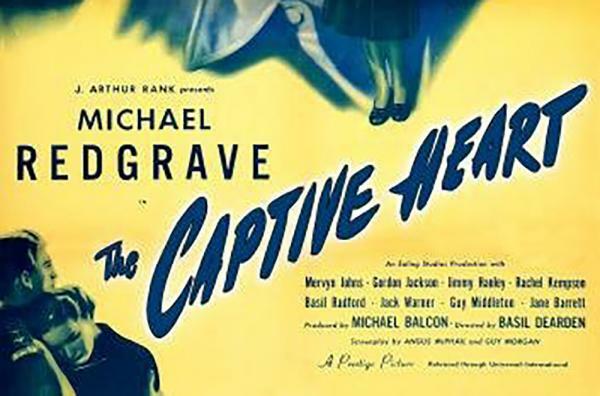 The Philharmonia records the first of its long history of film soundtracks: Alan Rawsthorne's score to The Captive Heart, directed by Basil Dearden. 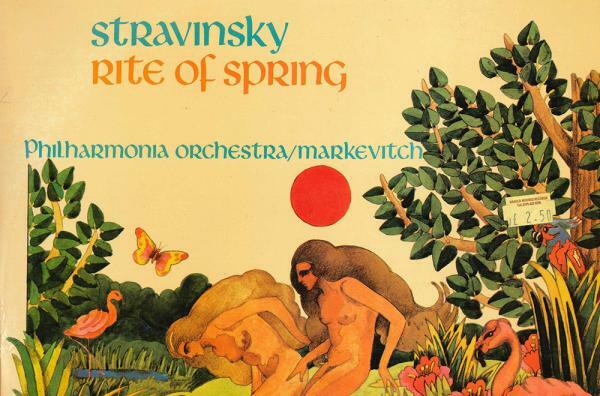 Igor Markevitch conducts the first ever British orchestra recording of Stravinsky’s The Rite of Spring. This record is still considered one of the classic interpretations of the work. 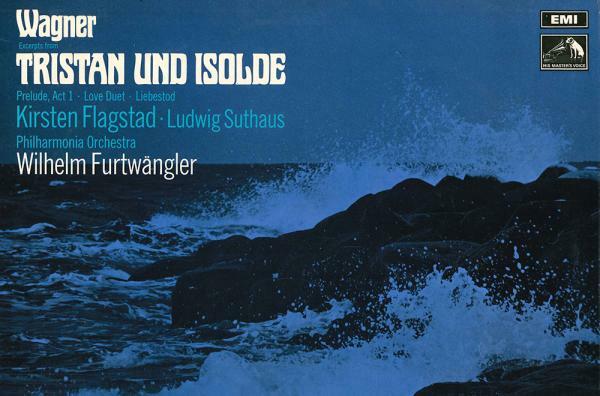 Wilhelm Furtwängler makes the very first complete recording of Wagner’s Tristan und Isolde at Kingsway Hall, with Kirsten Flagstadt as the heroine and Dietrich Fischer-Dieskau as Kurwenal. 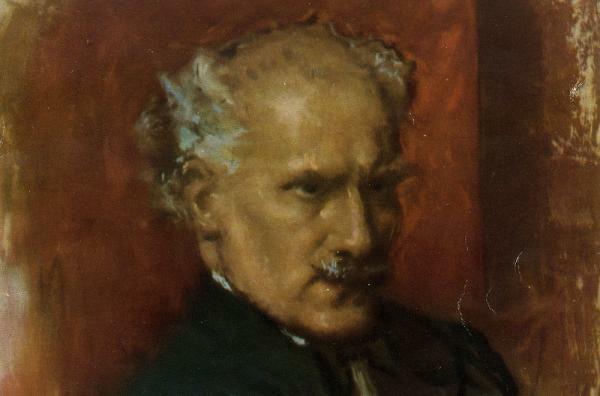 Arturo Toscanini conducts Brahms’ Four Symphonies at the Royal Festival Hall in two of the most memorable concerts ever in London. The recordings soon obtain legendary status. 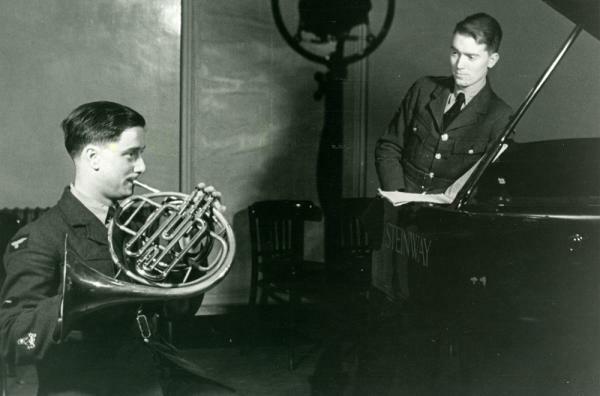 Dennis Brain records Mozart’s Horn Concertos with Herbert von Karajan conducting. This is still considered the finest performance of these works on record. 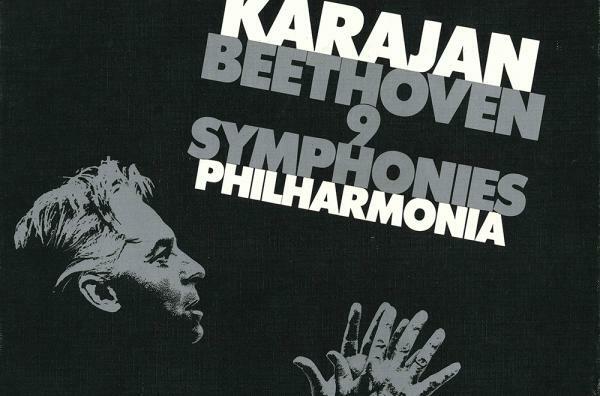 Herbert von Karajan conducts the first integral recording of Beethoven’s Nine Symphonies. This recording is still regarded as one of the best versions of these works. 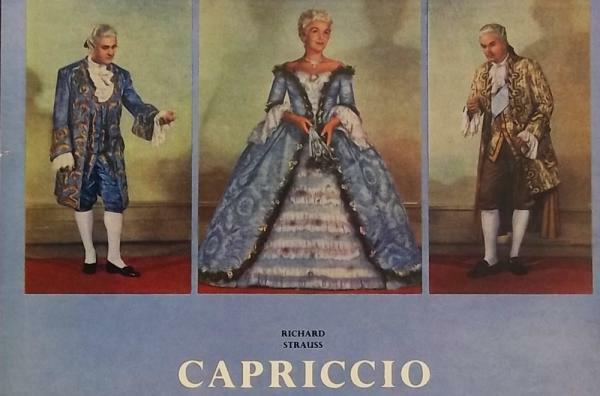 Walter Legge produces a landmark recording of Strauss’ Capriccio at Kingsway Hall, with soprano Elisabeth Schwarzkopf as the Countess and Wolfgang Sawallisch conducting. 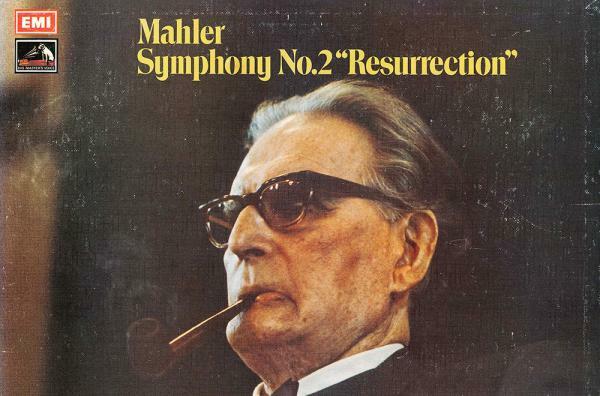 Otto Klemperer's recording of Mahler’s Resurrection Symphony (No. 2) is one of the pinnacles of the early recordings, rarely, if ever, matched in the history of the industry. 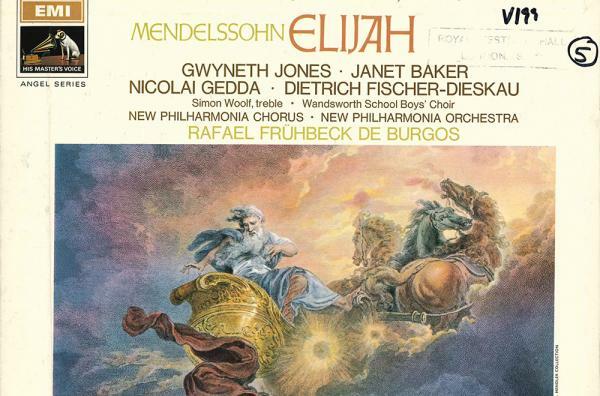 Rafael Frühbeck de Burgos performs and records Mendelssohn’s Elijah with the Orchestra and the Philharmonia Chorus. This recording is an EMI classic. 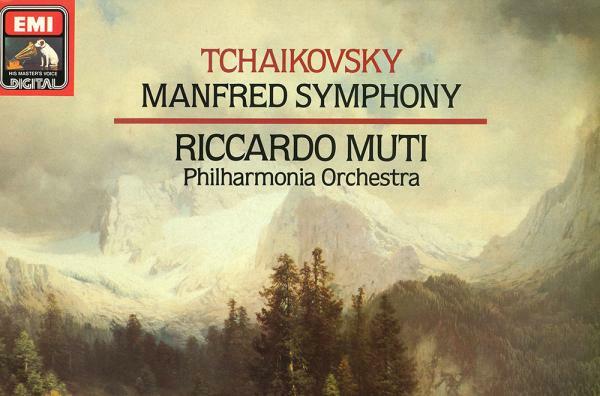 Tchaikovsky’s Symphonies Cycle conducted by Riccardo Muti is considered one of the most consistent ever, and is part of the 56 recordings he made in 10 years with the Philharmonia. 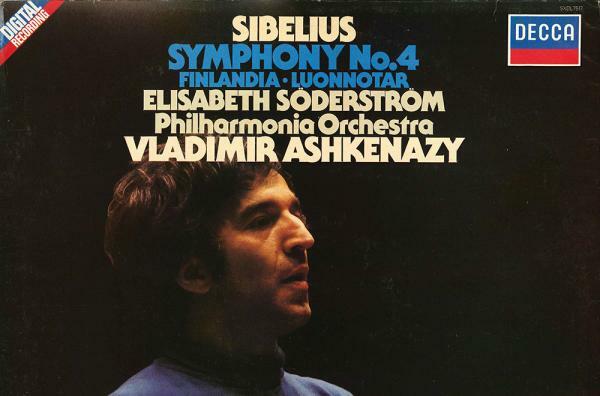 Vladimir Ashkenazy’s recording of the complete Sibelius Symphonies Cycle with Decca is regarded as one of the best interpretations of the Finnish composer’s work. 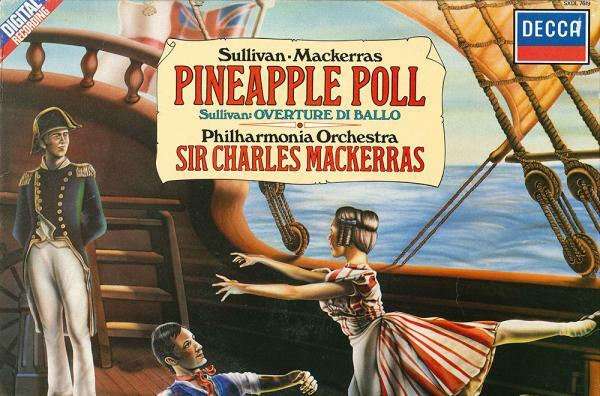 In 1983 the Philharmonia records Gilbert and Sullivan’s Comic Ballet score Pineapple Poll with conductor Sir Charles Mackerras. Mackerras arranges the ballet from existing Gilbert and Sullivan repertoire in 1951 during his time at Sadler’s Wells Opera. Mackerras will later become Principal Guest Conductor of the Philharmonia in 2002. 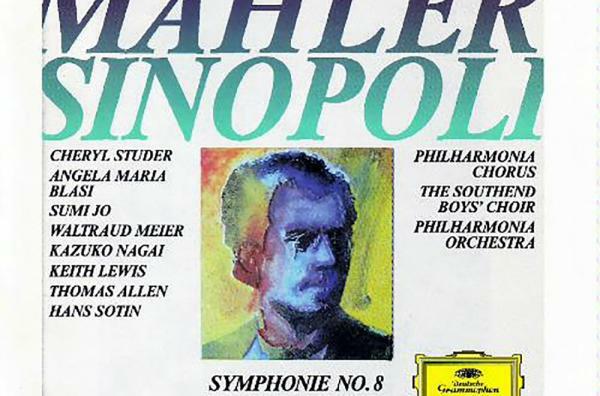 During his time as Principal Conductor at the Philharmonia, Giuseppe Sinopoli records the complete Mahler Symphonies Cycle. 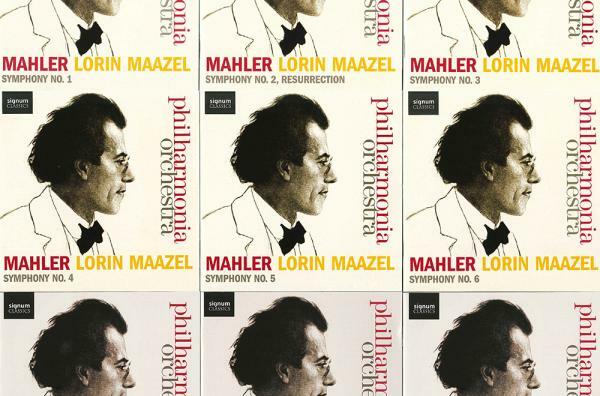 His recording of Mahler’s 8th Symphony Symphony of a Thousand particularly stands out for us as a landmark recording in the Philharmonia's history. 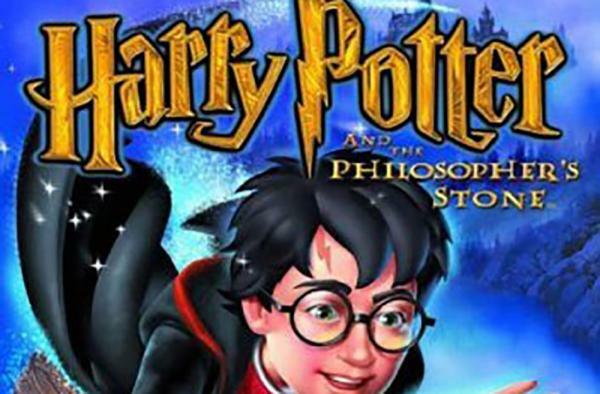 2001 sees our first ever recording for a video game soundtrack with the recording of Harry Potter and the Philosopher’s Stone for EA Games. Through video game scores we are able to connect with a new audience for the Orchestra and have become the go-to orchestra for video game recordings in the UK. 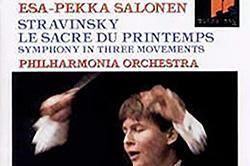 In 2002 Esa-Pekka Salonen records Stravinsky’s The Rite of Spring with the Philharmonia. The strong relationship between the Philharmonia, Salonen and The Rite of Spring, would later become the basis for the Orchestra’s first digital installation RE-RITE. 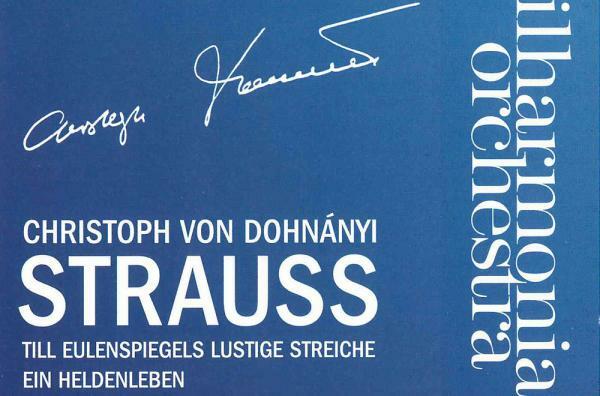 A stand-out recording, conducted by the Philharmonia's Honorary Conductor for Life, Christoph von Dohnányi, is our 2009 recording of Richard Strauss’s Till Eulenspiegels lustige Streiche and Ein Heldenleben, showcasing two of Strauss's great orchestral tone poems. We are fortunate enough to be with Lorin Maazel for his last Mahler Cycle in 2011, which travels to major international concert halls across the UK, Europe and the Far East. Maazel gives 100% of himself to every single performance, and treats every audience with the utmost respect. It is intensely satisfying that we are able to capture his interpretation of the Cycle on CD. 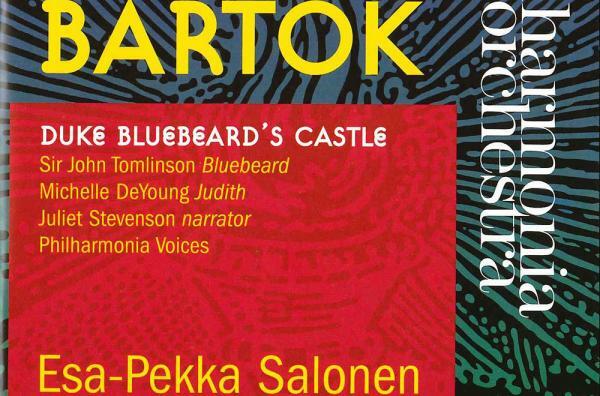 In 2014 the Philharmonia releases a live-concert recording of Bartók’s Duke Bluebeard's Castle. Conducted by Principal Conductor Esa-Pekka Salonen, the work is recorded during the Philharmonia's 2011 Infernal Dance: Inside the World of Béla Bartók series, and features acclaimed soloists Sir John Tomlinson (Bluebeard) and Michelle de Young (Judith). 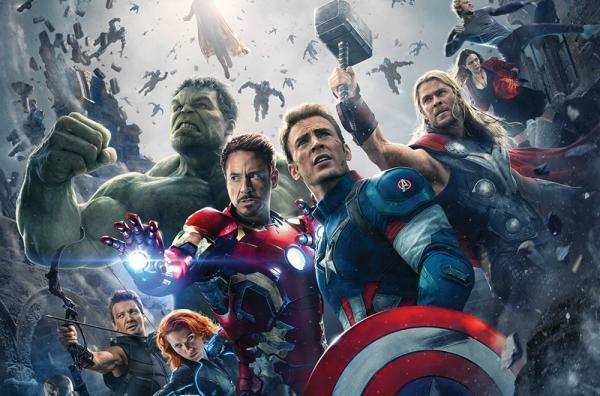 In 2015 the Philharmonia continues its strong history of recording soundtracks for film and television, recording the soundtrack to Marvel's film The Avengers: The Age of Ultron, the 5th highest-grossing film of all time.